Former Minnesota governor Tim Pawlenty announced late last week that he will again run for the office he once retired from. April 9, 2018 — Former Minnesota Gov. Tim Pawlenty (R), who briefly became a presidential candidate in 2012, ventured back into the active campaign world late last week. 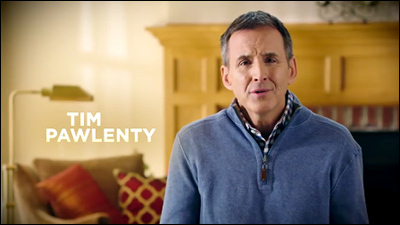 Though routinely indicating that he had “retired” from elective politics after serving eight years as the state’s governor and then dipping his toe into the presidential campaign waters, Pawlenty is now again an active political candidate. The Minnesota gubernatorial race is an open contest. Though the state does not impose term limits on its governor, Democratic incumbent Mark Dayton has chosen to retire after eight years in office. Prior to winning the governor’s office, Dayton served one term in the United States Senate. Minnesota politics features a major state endorsing convention in June before the August primary. 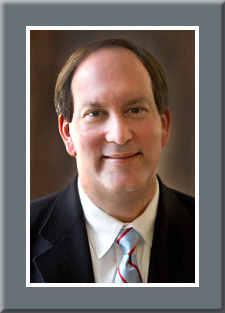 Most of the time, candidates who do not receive enough delegate support to win an official state party endorsement usually end their campaigns and support the one who did secure the backing. Such unity may not appear in this Republican battle, however. It is unclear if Pawlenty will even enter the convention because precinct caucuses to choose state delegates have been underway since February and Johnson has fared well in early straw polls. 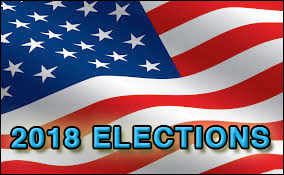 Should Pawlenty force a primary, which appears to be his ultimate choice, it is clear that there will be an ensuing battle between he and Commissioner Johnson for the nomination.